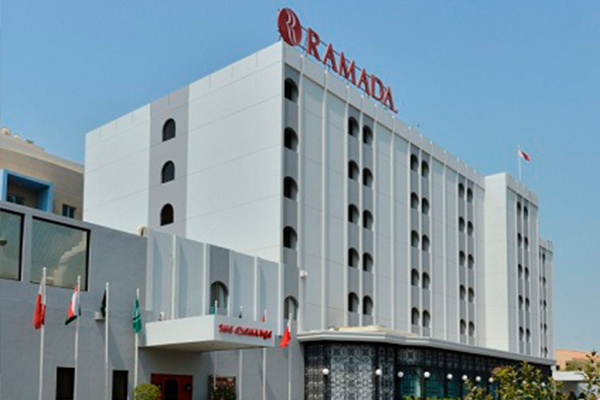 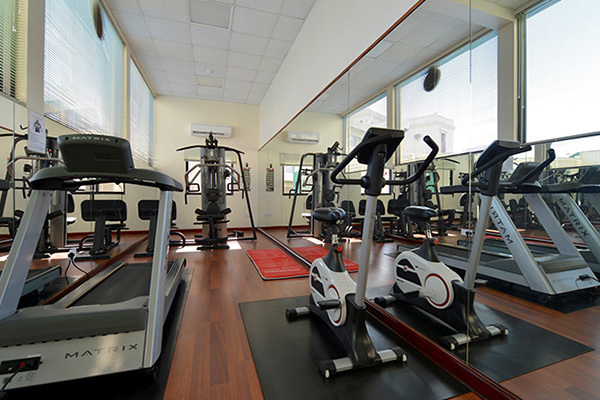 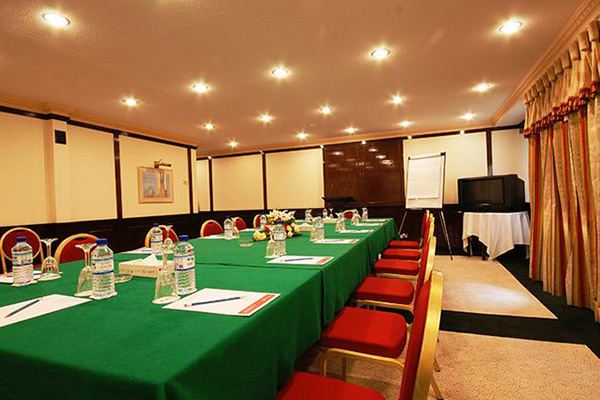 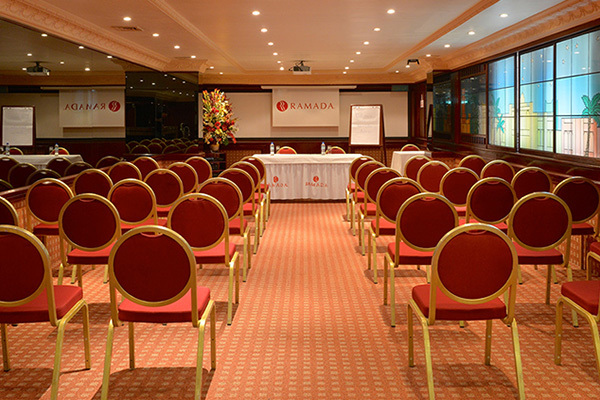 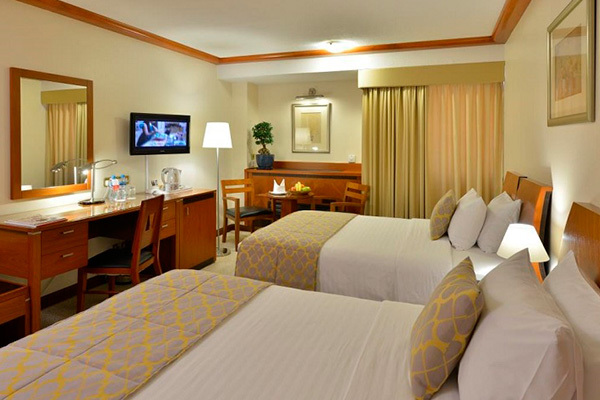 Ramada Bahrain offers business guests and tourist travellers high quality facilities and unparalleled services. 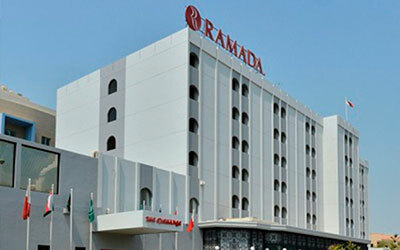 Its close proximity to the finest restaurants in Bahrain – Block 338, business district, Bahrain World Trade Center, Diplomatic Area, all major shopping malls, Bahrain National Museum and innumerable places of historical interest makes Ramada Bahrain quite distinctly the discerning tourists and budget conscious business travellers preferred place to stay. 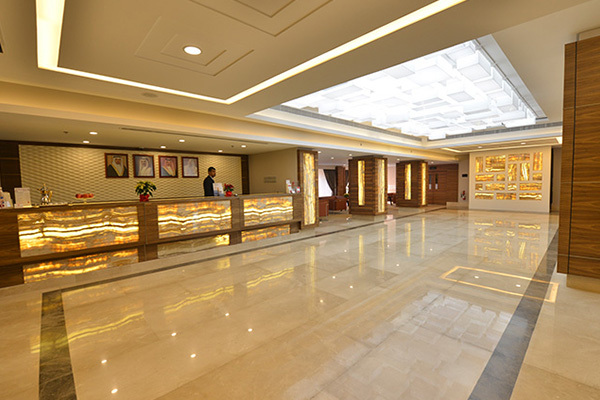 Our recently renovated now more vibrant lobby welcomes you to Ramada Bahrain’s world of personalized service. 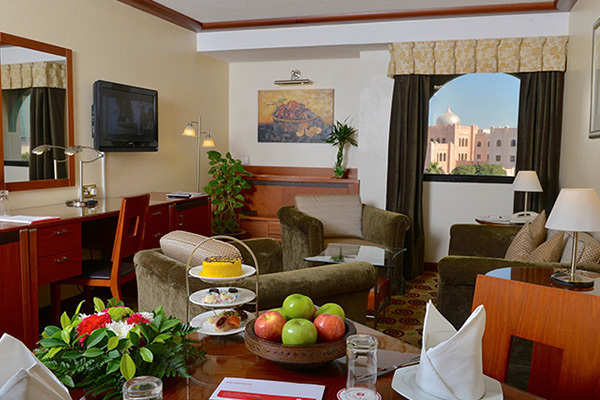 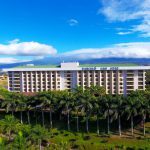 The hotel’s main dining outlet, with an all-day bistro concept offers our guests a casual dining experience, acclaimed for its sumptuous breakfast buffet, à la carte lunch and dinner, enticing monthly specials, selection of beverages and attentive service. 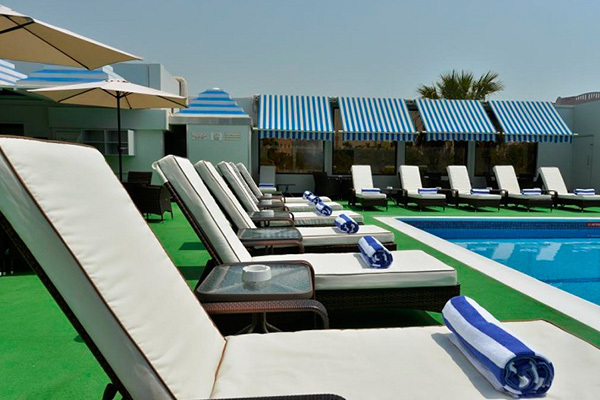 Enjoy the outdoor seating area with a variety of thirst-quenching cocktails and lip smacking snacks to go with. 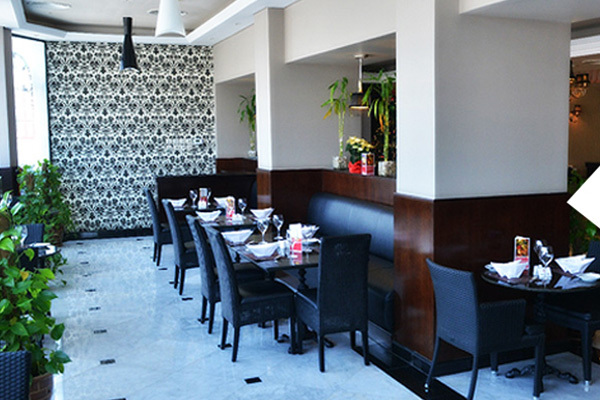 Popular to our European patrons, offers a variety of beverages at competitive prices, with daily happy hours. 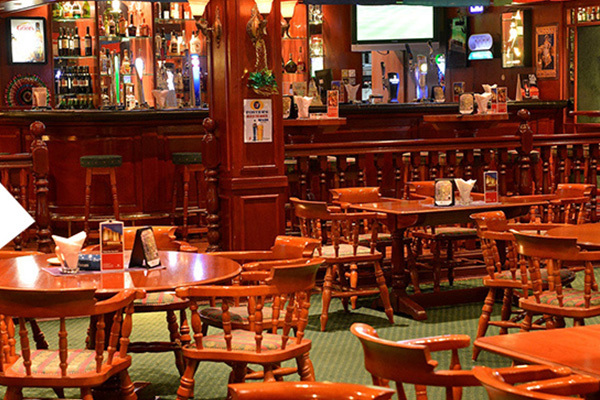 Play a round table of billiards, darts or watch over your favorite sports on our satellite television.